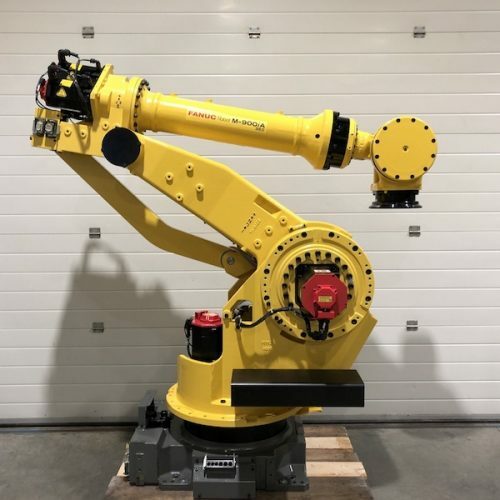 What is a refurbished industrial robot? 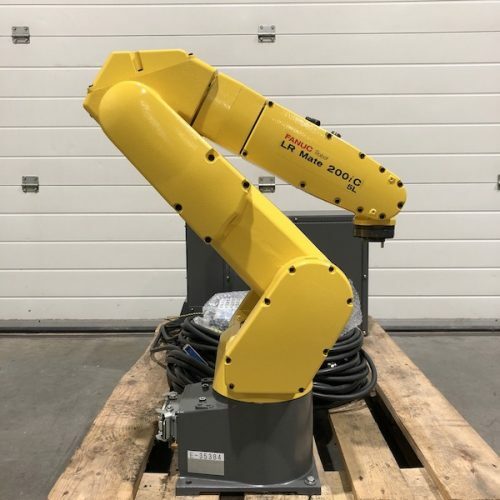 A refurbished industrial robot is a used robot that has been completely refurbished by our dedicated team. Because industrial robots are built on sustainability, they still achieve the same precision years later. Moreover, automation with a refurbished industrial robot makes it possible for every company to realize a more efficient future. At IRSA we aim for robots of extremely good quality. That is why robots are thoroughly cleaned and then provided with a new layer of paint. In addition, they are extensively tested and provided with a maintenance service. This is why it is possible to sell these robots with IRSA warranty. 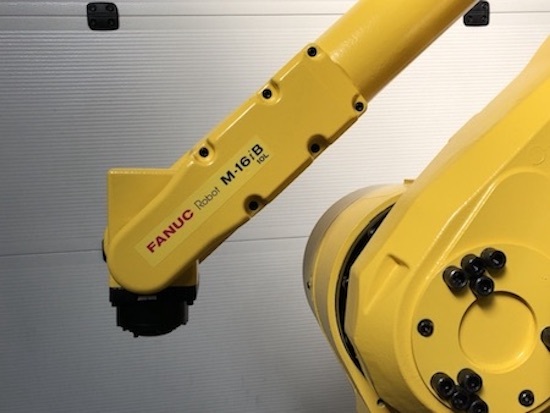 After refurbishing, the industrial robot is ready for a new challenge. The robot is now able to perform one of the robot applications without any problems. Whether it is robot handling, robot welding or other robot applications. 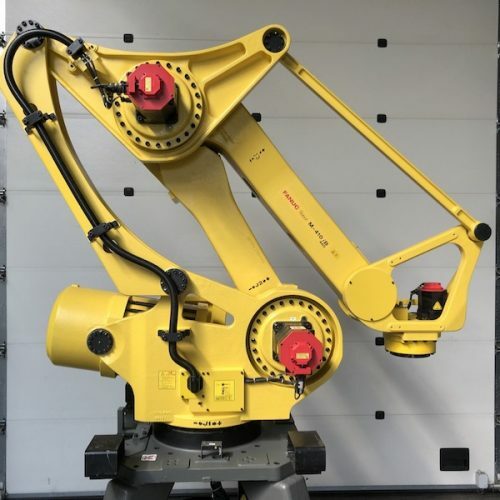 An industrial robot that has been refurbished by IRSA can do it again. That is possible! 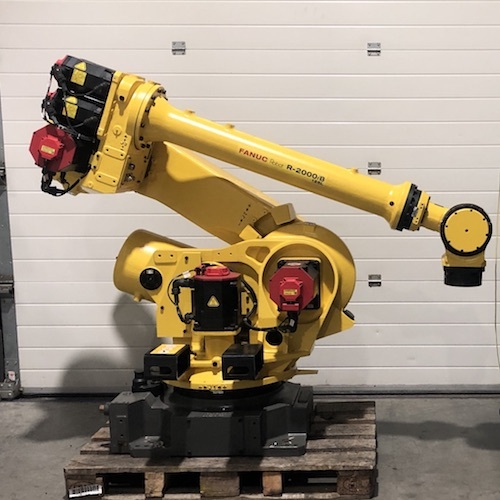 At IRSA you can buy an industrial robot in all sizes! With our large supply we are able to respond to many different demands. The payload of our models are from 2 kg up to 700 kg! Every robot has been specially designed for different applications. Because of the refurbishment, you can only buy an industrial robot at IRSA in excellent condition. Below you can explore some featured robots from our extensive collection. Can we help you with any questions regarding Refurbished Industrial Robots?